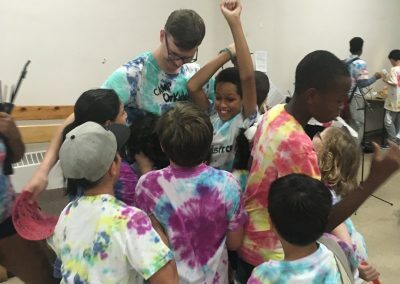 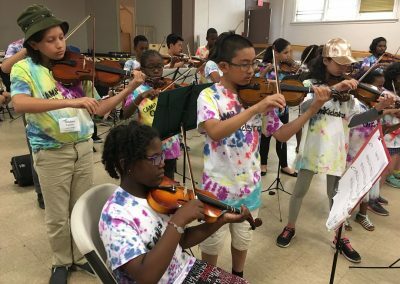 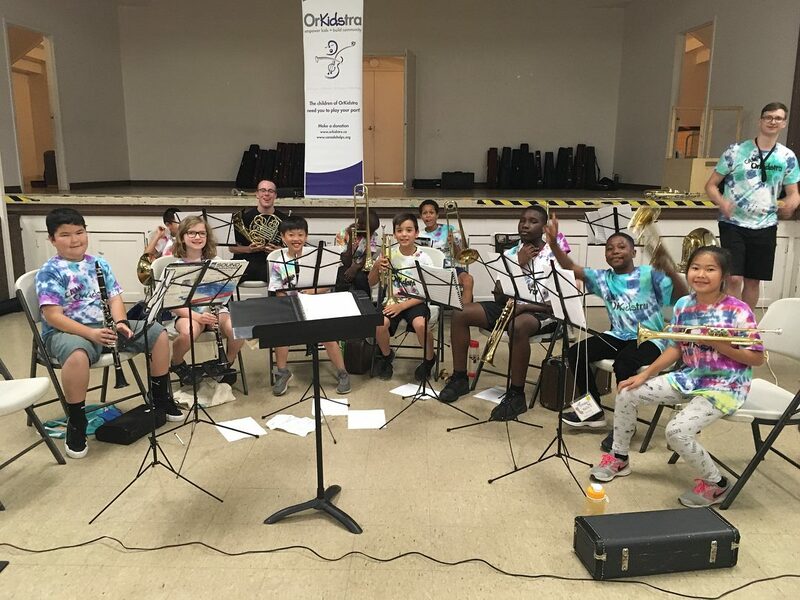 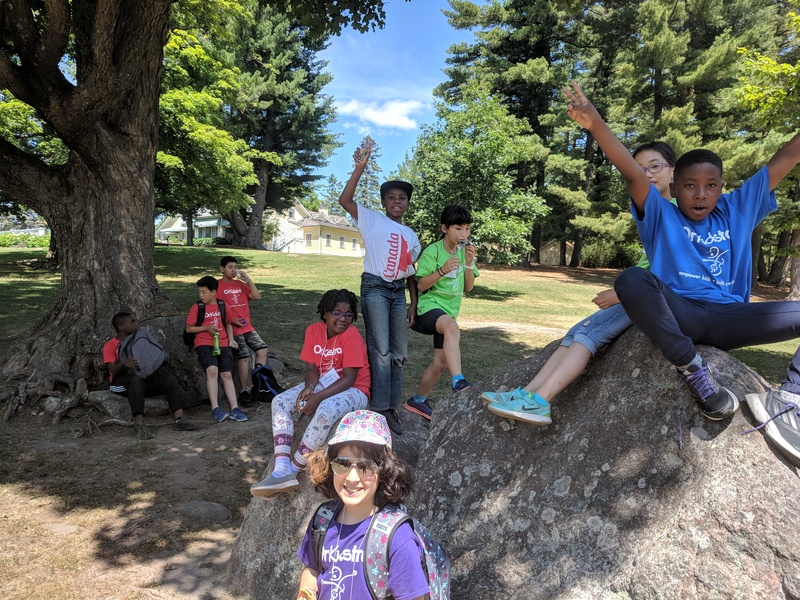 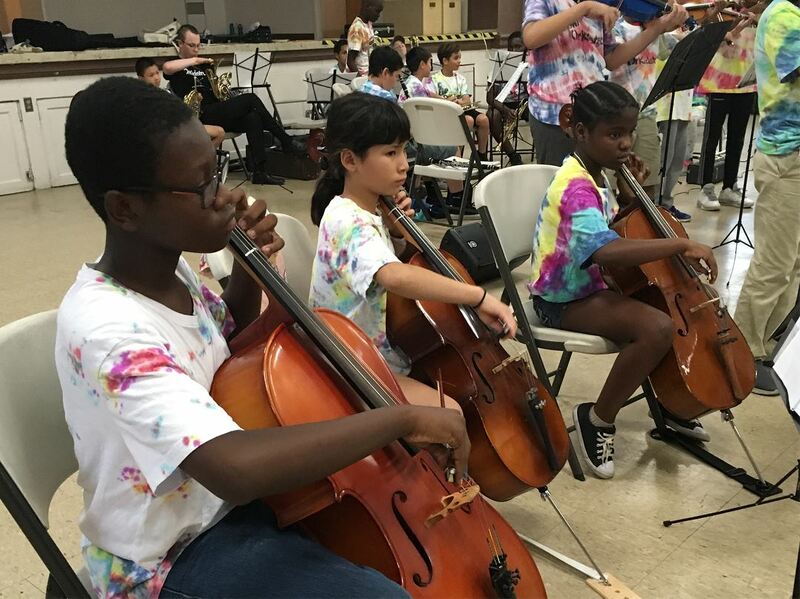 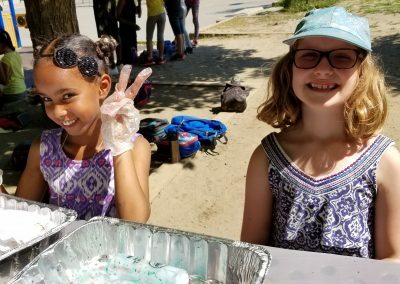 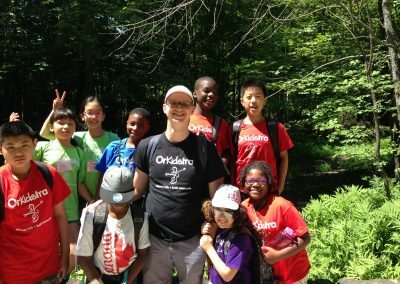 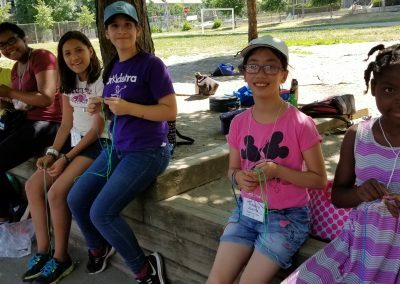 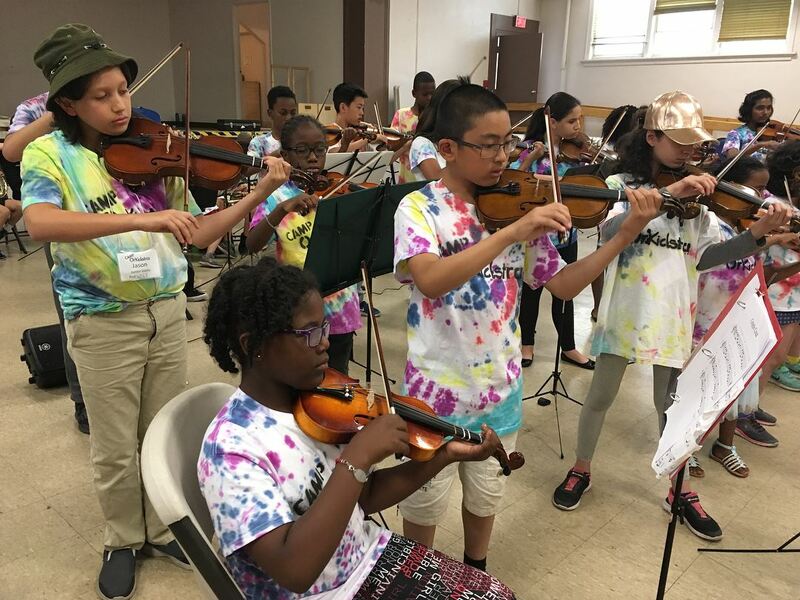 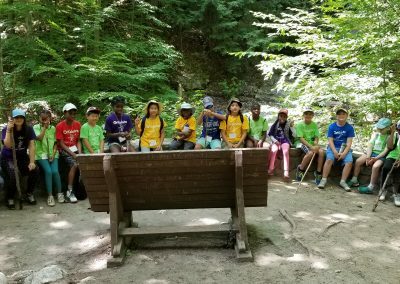 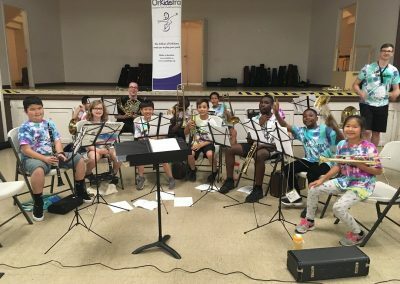 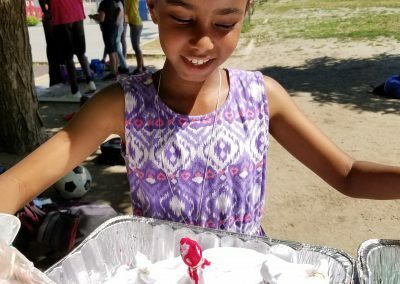 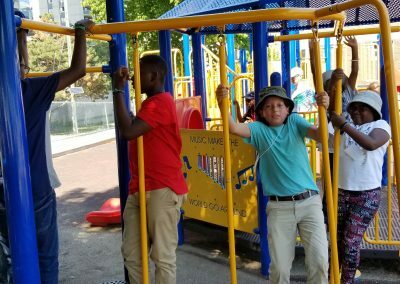 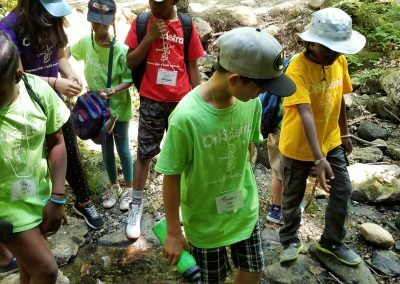 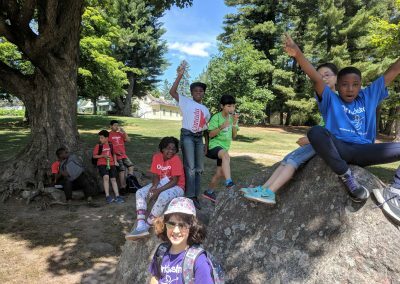 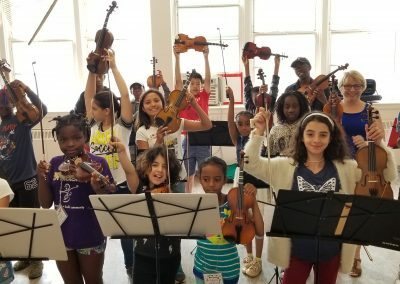 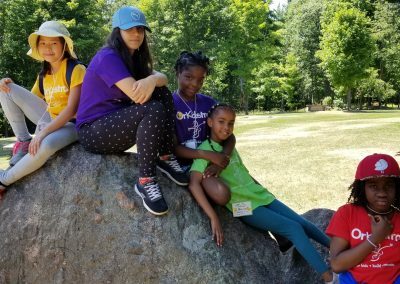 July 9-13, 2018 was our first-ever weeklong CAMP OrKidstra! 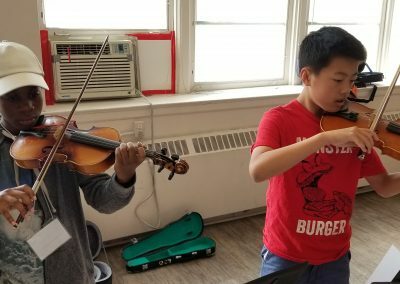 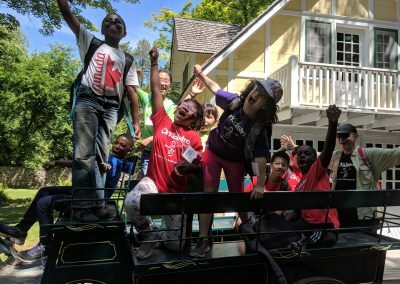 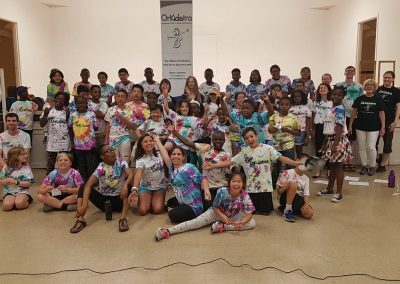 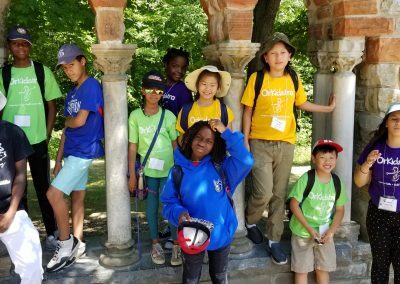 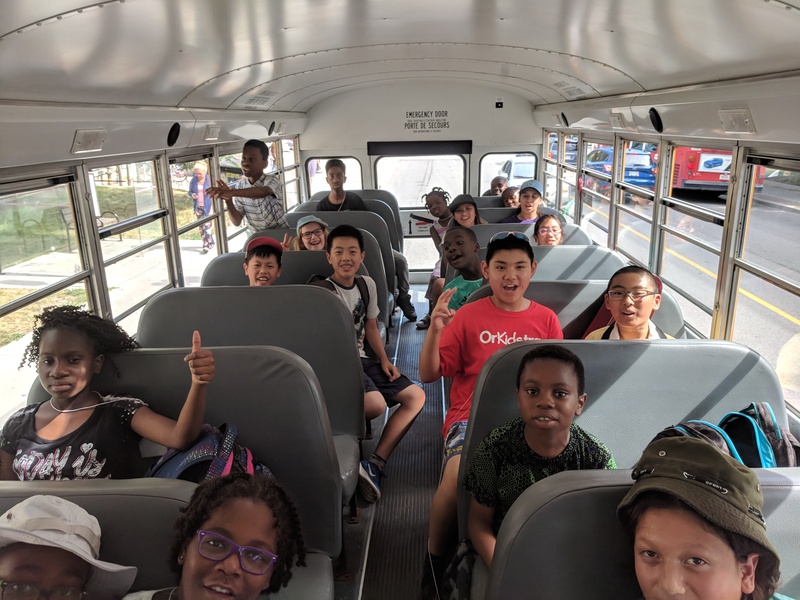 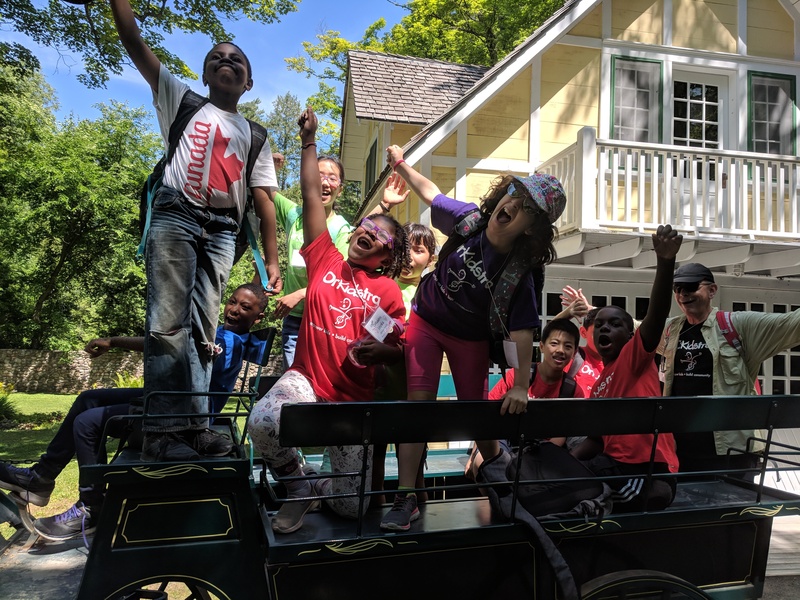 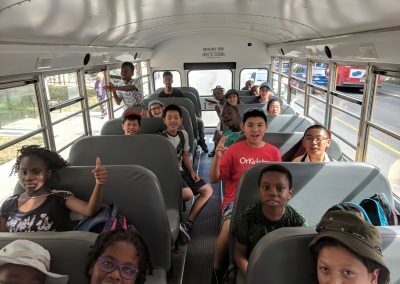 We were so excited to have over 35 students from our Centretown and Vanier Hubs joining us this summer for our free CAMP OrKidstra. 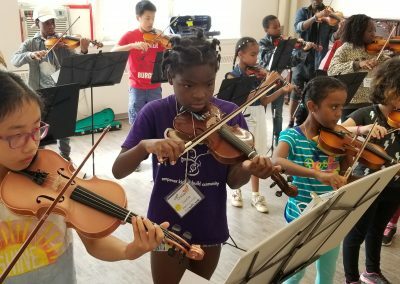 It was a wonderful week filled with music, games, activities and new friendships. 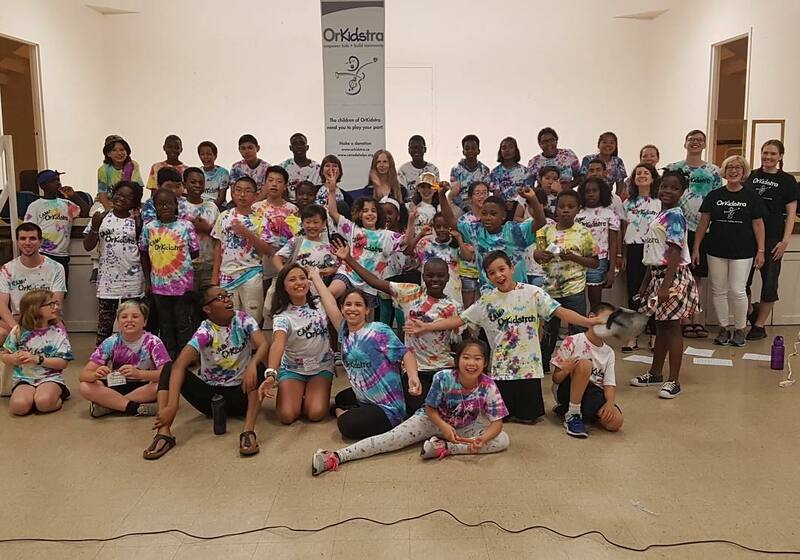 Thanks to all of our supporters, teachers, volunteers, and families for everything you did to make it so much fun! 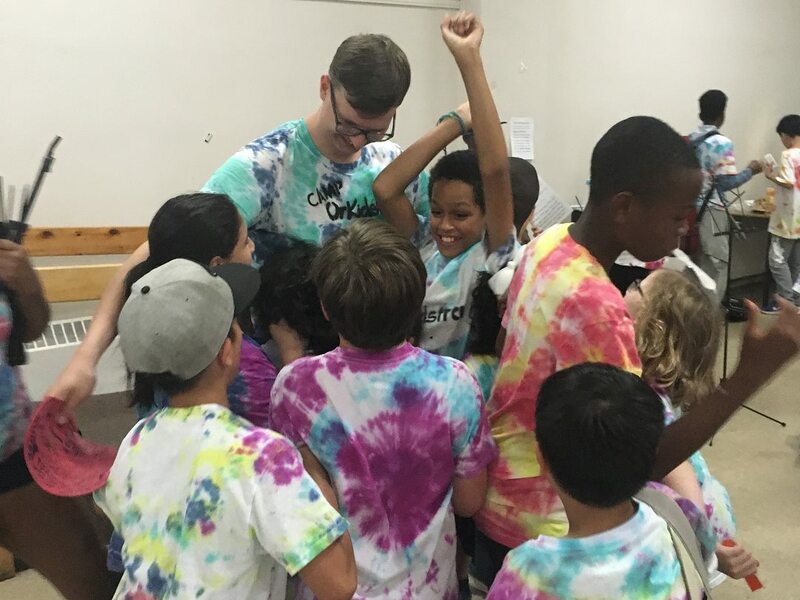 We are hoping to do the free week-long camp again next summer: stay tuned for updates! 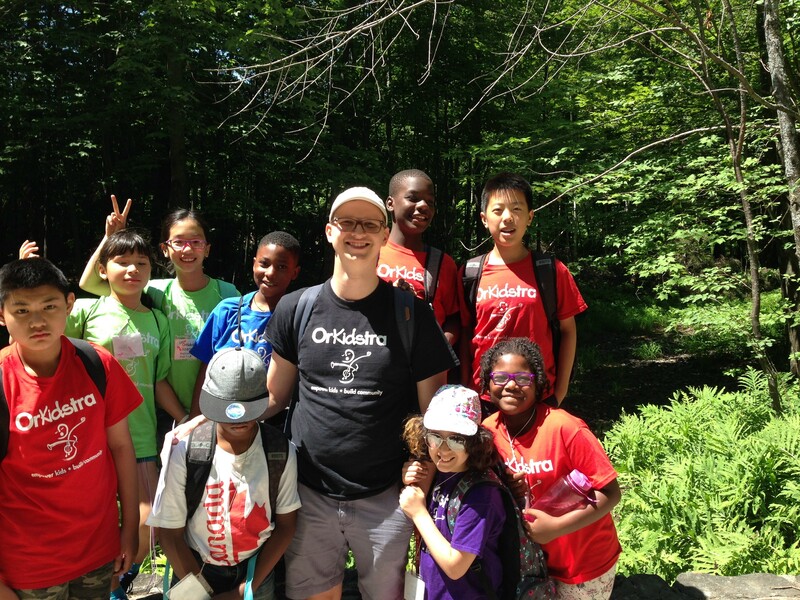 CAMP OrKidstra is part of our Anne Taylor Summer Program.